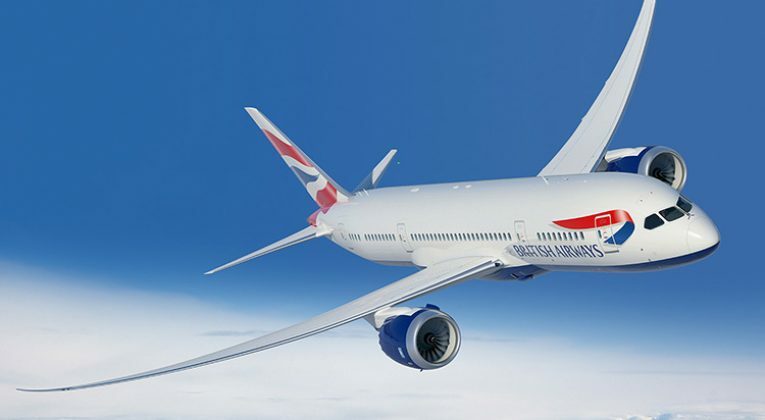 It seems that there’s a bit of a fare war going on between BA (+ oneworld partners), Virgin and United (+ Star Alliance partners) on their London-San Francisco flights at the moment, leading to some ridiculously good fares – starting at at just £285 return! You can find the cheap fares using Google Flights, Momondo, SkyScanner, etc. Availability looks good in May and then wide open from mid September through to the end of the year. ~£300 for direct flights from London to San Francisco on full service carriers like BA, Virgin and United is a very, very good price. On many dates, it’s actually cheaper than flying with a low cost carrier like Norwegian. You’ll even earn a couple of thousand Avios/miles of your choice too! I don’t often seriously consider long haul Economy these days (predominantly thanks to airline miles! ), but this one is definitely tempting… Anyone else going to take advantage? Travelling in economy on BA is no better than travelling on a low cost carrier. Far better to use one of the other airlines mentioned in the article and receive better service. Probably would choose Virgin economy over BA, not sure about United though?